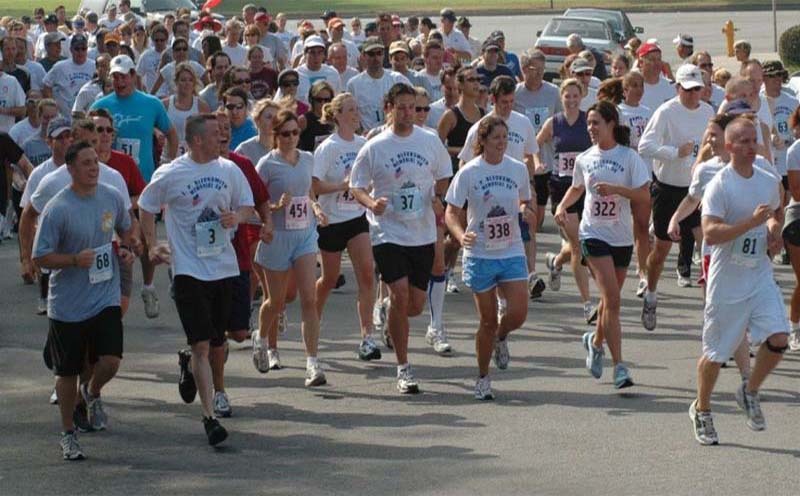 The inaugural J.P. Blecksmith Memorial 5K took place on July 4, 2005. 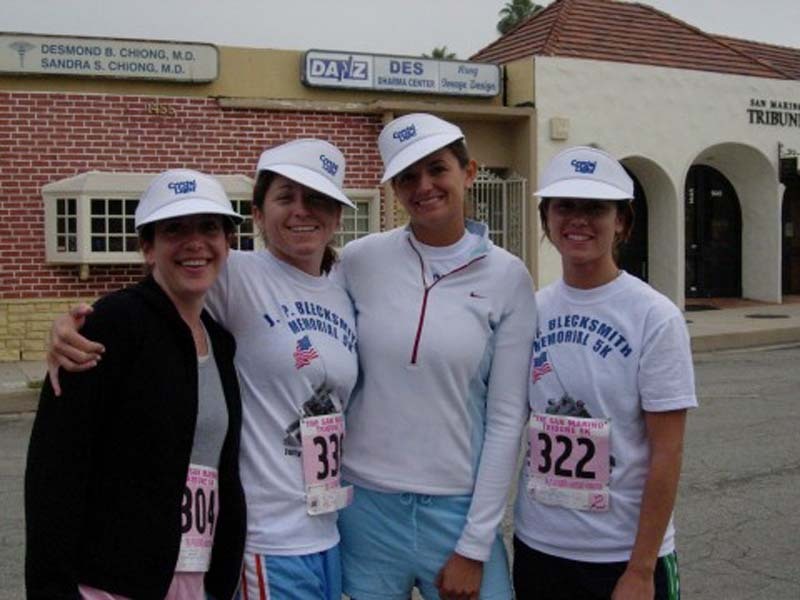 Each year since then, this event has grown in participation and stature as it represents one of the only races held on the Fourth of July in the San Gabriel Valley. The event is professionally timed and the 3.1 mile loop is a challenging course suitable for competitive runners, recreational runners and walkers alike. Participants will receive a commemorative 5K t-shirt (while supplies last). The Annual J.P. Blecksmith Memorial 5K, presented by the San Marino Tribune is an exciting opportunity to support the Foundation, as well as, get outside and have fun with friends and the community. for the event, please click here.